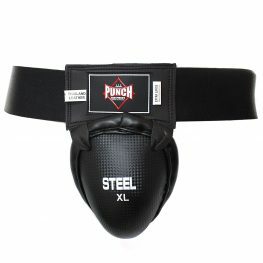 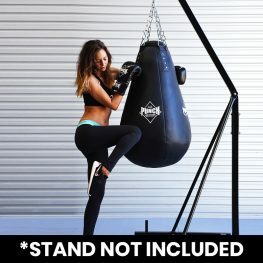 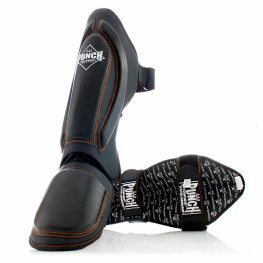 Browse the range of Muay Thai Equipment online at Punch Equipment®. 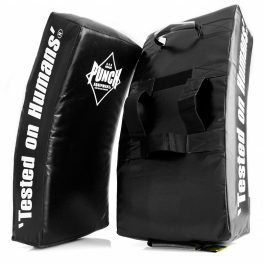 “Tested on Humans”® since 1989. 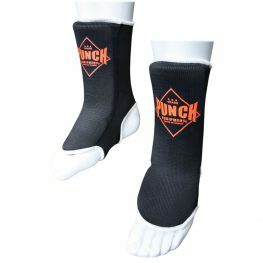 Quality Muay Thai gear for beginners through to professionals.